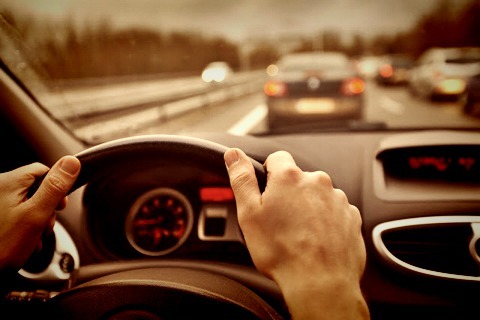 You can drive in Spain with the driving licences from the European Union and the EEE (Iceland, Liechtenstein y Norway). To drive in Spain if you are a Non European citizen, you have to exchange your license to the Spanish one in the first 6 months from your legal residence. Blue and green lines on the floor imply that you probably have to pay; the amount will depend on the colour of the line, the neighbourhood and the duration of your stay. Put the money into the parking meter to get the ticket and leave it on sight on the dashboard. In Spain the traffic code has a point system. Points will be removed or delivered depending on the offenses committed. You could not drive if all points are removed. Relocations España is specialized in all formalities for the expats moving to Spain. It is part of the Mobility Services Network Group, formed by a group of companies whose services cover the whole process of an international assignment from beginning to end.